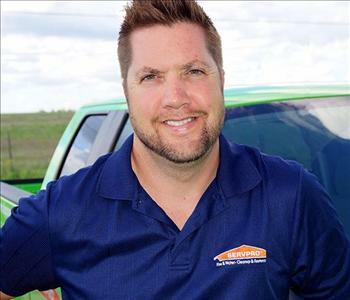 Dave Jones is the Owner/President of SERVPRO of Edmond. Dave graduated from Arizona State University with a Bachelor of Science in Political Science. 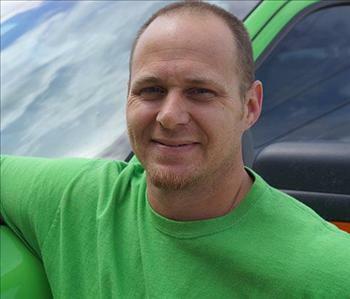 Dave has 15 years of experience in the insurance and restoration industries. 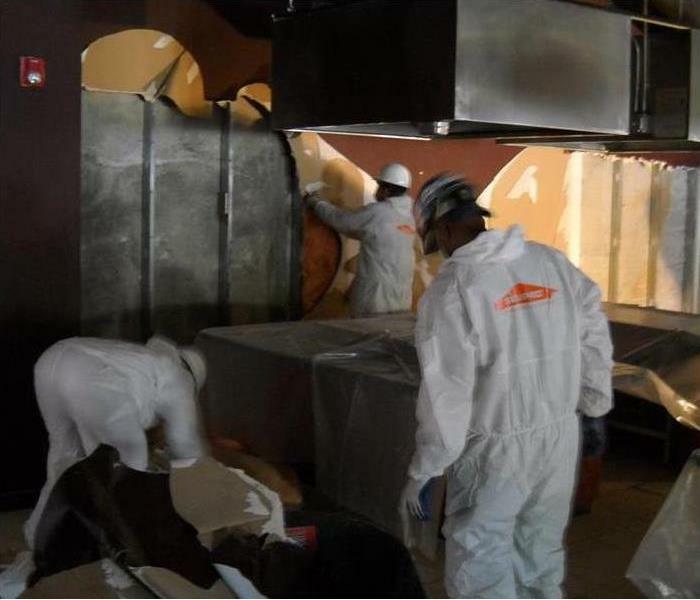 Over the course of his career with SERVPRO, Dave has obtained the IICRC Water Damage Restoration Certification, Applied Structural Drying Certification, Anti-Microbial Remediation Technician Certification, and the Commercial Drying Specialist Certification. He also holds a Lead Based Paint Certification. Pam Donaldson General Manager - Manages the Franchise office team with all accounting and administrative activities. She manages all aspects of franchise accounting and reporting. She ensures that all job files are properly audited and contain all required documentation. At times she will develop and implement annual office administration plans and budgets to automate and improve office productivity. Using her skills, she trains and coaches all office personnel to efficiently perform all assigned tasks. Pam manages and improves customer satisfaction, including the resolution of customer concerns. If you need help on carpet & upholstery cleaning in Tulsa, Oklahoma please call - Available 24 Hours a Day, 7 Days a Week for your emergency. John Rowland Director of Production manages production crews and jobs according to SERVPRO procedures. Assigns and coordinates jobs with crews. Keeps General Manager/Owner updated on all production. Supervises job scheduling, coordinate requirements for the jobs, complete job files, supervises production and monitors jobs from start to finish. John resolves concerns quickly as they arise. He will perform production work as needed. He provides and communicates clear and accurate pretesting, scoping of services, and job estimates. Mr. Rowland monitors and follows-up on all assigned jobs ensuring that customer needs are met. Communicates and establishes rapport with commercial, insurance and residential customers. He is also a water damage repair expert - Available 24 Hours a Day. Fred Harris - Estimator/Project Manager - He monitors jobs from start to finish, meeting or exceeding the customers expectations. He also communicates with the customer accurate pretesting, services and job estimates. 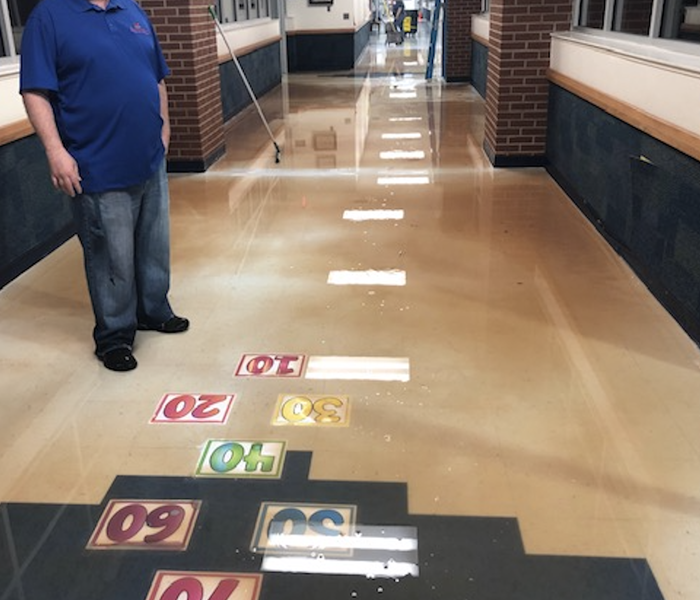 Greg Allen Facility Manager - If you are in Tulsa, Bixby, Claremore, Sapulpa, or Okmulgee, Greg makes sure all SERVPRO equipment, cleaning products and materials are ready to go. He also manages every square foot of our warehouse to make sure things are kept in perfect order. He oversees our content cleaning department to make sure things are inventoried and documented correctly. 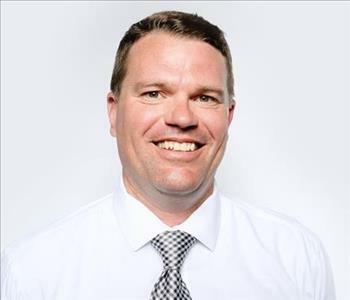 Jason Apple is the Business Development Specialist for the Edmond area. He is an Edmond native and graduate. He brings 11+ years of restoration experience to the table. John has several years in managing large commercial loss projects. Linda is your voice on the end of the phone...always here to help when you call.